Residents are having to find alternative accommodation after Caring Homes announced it will be closing its St Wilfrid’s service in Lancashire before Christmas. Caring Homes said it was working closely with residents, families, staff and Lancaster City Council to find alternative accommodation. A Caring Homes spokesperson said: “After very careful consideration, we have taken the difficult decision to close the home. Our absolute priority over the coming weeks is to work very closely with residents, families and Lancaster City Council to find the right new home to meet each individual’s needs. We are also consulting closely with our staff team and will make sure they are fully supported during this time. Caring Homes said the home would remain open until all residents had found alternative accommodation. 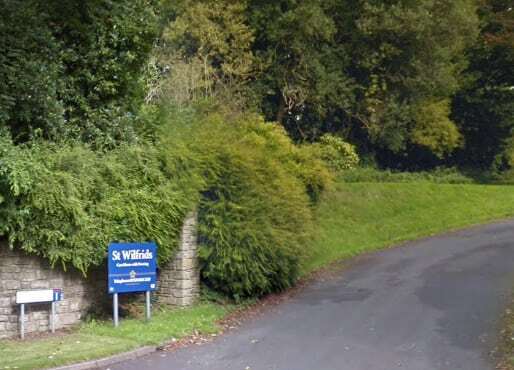 St Wilfrid’s was rated Requires Improvement following its last inspection by the CQC in June. The service is registered to provide care for 41 older people. There were 31 people living at the service at the time of inspection. There was no registered manager at the service at the time of inspection. The CQC found that people were not always supported in a safe way with two people having accidents as a result of staff not following safe moving and handling guidelines. Medicines were not always managed safely and issues were also found with recruitment practices.